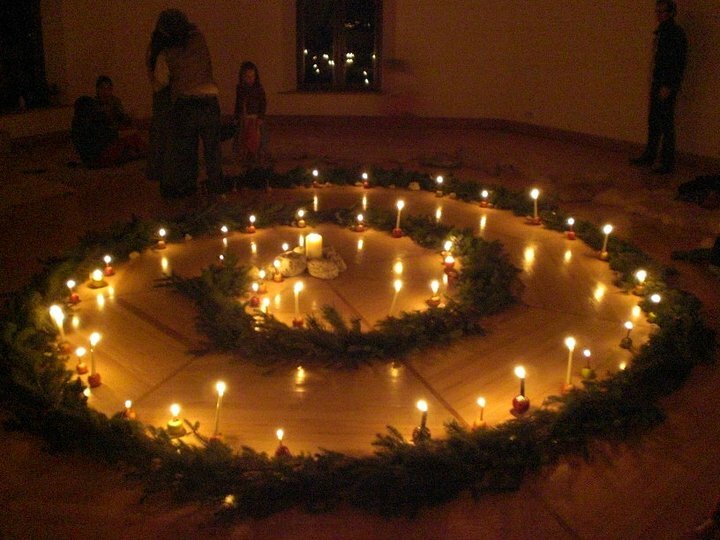 The annual Advent Spiral event will be held this Sunday the 6th of December. All Kindergarten children and their parents are invited to attend this magical event. The spiral will be in An Sanctoir and will start at 4.30pm. Please note that it is advised not to wear flowing dresses, long scarves etc. because of the candles.